Youth Partnership - Family Support Organization of Hunterdon, Somerset & Warren Counties. Our Co-Ed Youth Partnership program meets on Friday evenings at various locations in the tri-county area. Please call our office at 908-223-1191 for dates and local meeting spots. See our calendar or call our office for details on upcoming meetings. The Youth Partnership serves teenagers and young adults 13-21 years of age with emotional, behavioral or mental health challenges. 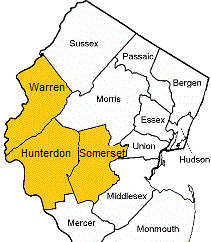 Individuals must reside in Hunterdon, Somerset, or Warren counties and commit to weekly meetings and activities, under the guidance of our Youth Partnership Coordinators. 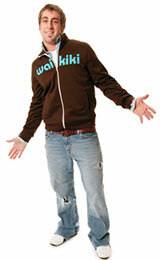 Educate communities and organizations about mental health issues & concerns affecting youth. Prepare yourself to succeed in the world!